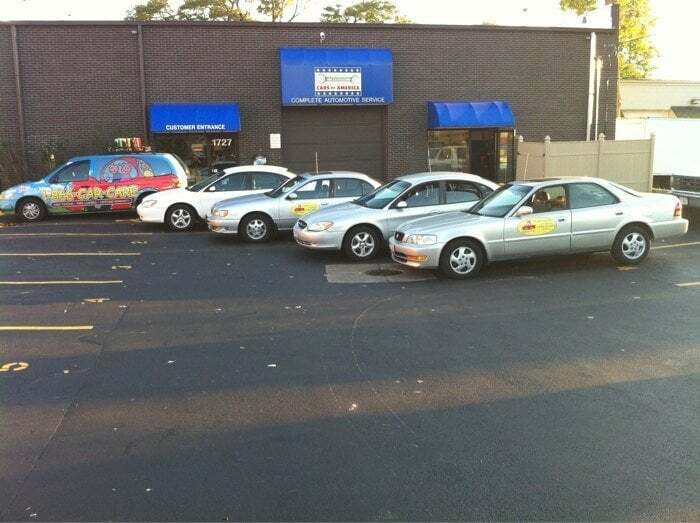 CARS of America, Inc. is an independently owned and operated auto repair shop with two locations, Glenview and Evanston. 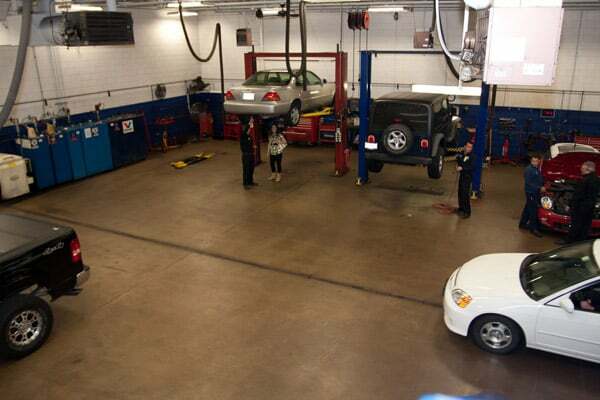 Our auto mechanics are not only extremely well trained, but they are professional and friendly with a commitment to you, your vehicle, and your safety. Bob Dupre began his automotive career in 1962 and opened the doors of CARS of America, Inc. in 1972. 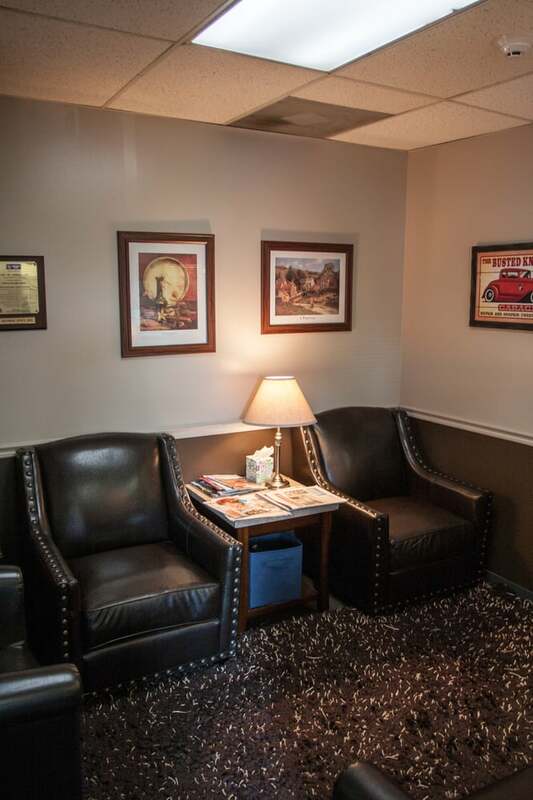 CARS of America, Inc. in Glenview and Evanston is a great place to not only get your vehicle worked on, but it’s a great place to work. 14 years is the average time our team members have been with us. We know that employee satisfaction transfers to customer satisfaction. 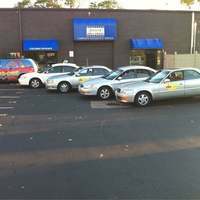 It’s a friendly place that focuses on the overall customer experience. From a transferable Lifetime Repair Warranty on repairs to 3% back on repairs, we deliver a unique approach to automotive repair. 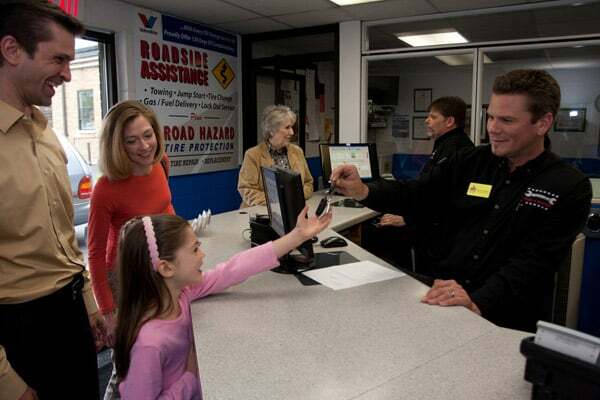 We pride ourselves on lifelong customer relationships that extend through generations. That’s what happens when our priority is with our customer, not with our bottom line. 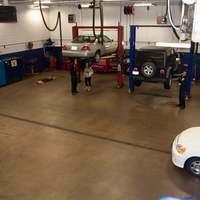 "All the technicians and service writers are extremely helpful, I was able to come in and get my car fixed extremely fast and done correct the first time every time I needed work on my car. My parents have been going here for over twenty years, and still keep going, and I’m following their footsteps due to CARS reliability and customer service. I would decently recommend this shop from my experiences. I would agree their motto is correct, that they are “Keeping your car affordable, reliable, & safe”"
"They are courteous, professional and extremely competent. I will use their service again without hesitation. Special kudos to Gus. Great job!" 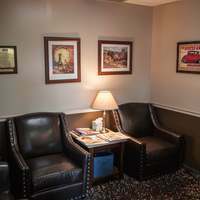 "All the workers are so nice and accommodating. I was going out of town on a business trip the following week and really needed my car serviced on a Friday. I didn’t have an appointment, but they asked me to drop off my car and they would do their best to get it in. A few hours later, they called to let me know it was ready. I’ll definitely be going back for all my other auto needs." "Excellent service all around. Convenient to fill out info and safely drop off my keys and cars on a cold, rainy Sunday night. Fast repair including a tire replacement. Timely and helpful communication. Rueben picked me up at the train station, completed payment and I was on my way! Highly recommend." 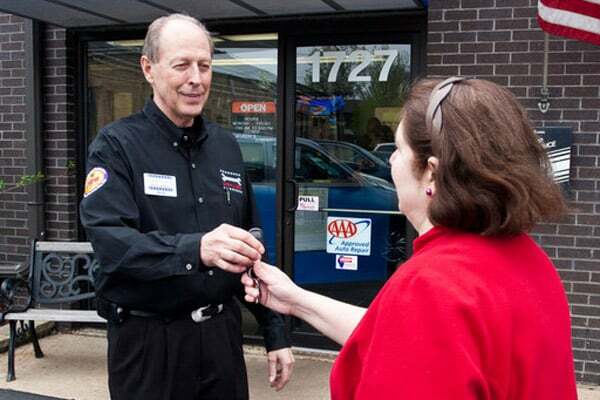 "I was very impressed by the staff at Cars of America. This was my first visit and I challenged them with a very old vehicle with a myriad of aging issues. My technician, Thomas, reviewed the results of his assessment with me and provided honest advice about the value of each item which could be repaired. There was no pressure to make any of these repairs but they were priorized for me so that I knew what was the most critical to address. On a side note, using a loaner vehicle allowed me not to be inconvenienced as I had to juggle the car assessment with my work day. Overall, I’m very satisfied and recommend this organization."